Karaoke Darling Downs Regions: Toowoomba Rocks! 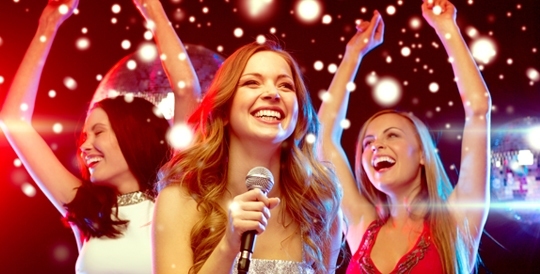 Looking for karaoke? Darling Downs has everything from pubs to clubs and even private karaoke rooms where locals and visitors alike can sing, sing, sing! Get some friends together, enjoy a few cold drinks, some fabulous food and of course– the quality of the singing is entirely up to you! Perhaps you're an introvert with a rock star's heart?